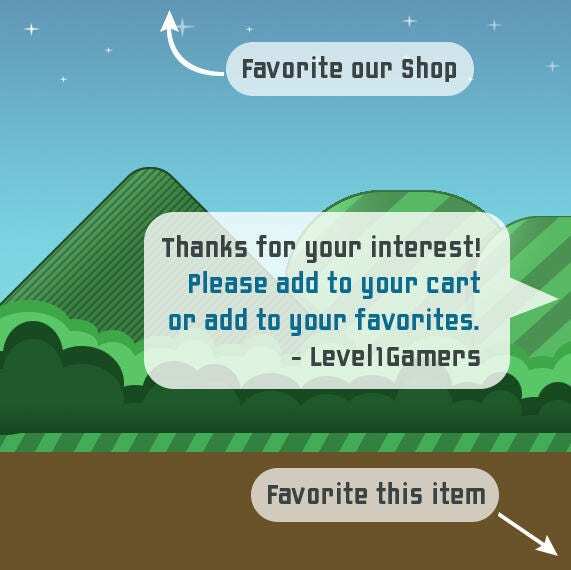 Celebrate Baby's First Easter in style with this cute colorful ONESIE by Level1gamers! 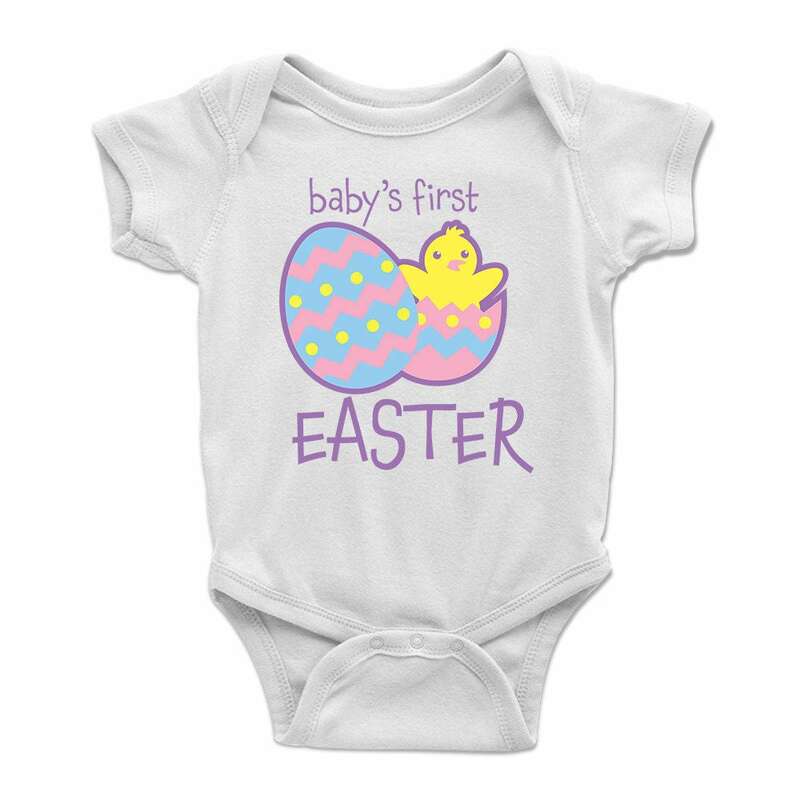 This bodysuit is 100% soft cotton and comfortable on your child's delicate skin. 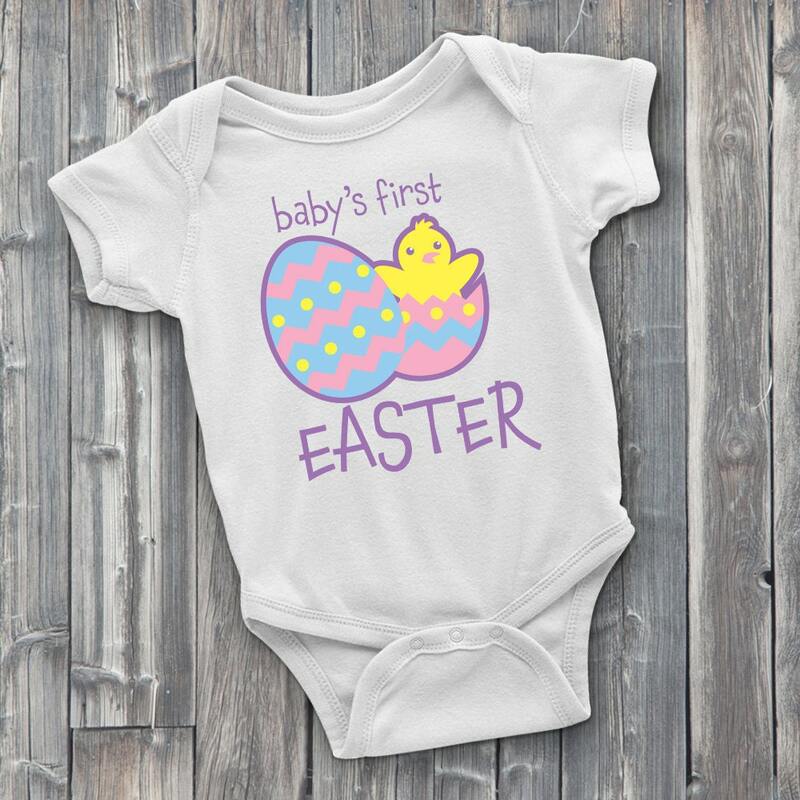 We hand press each ONESIE with care using the highest quality heat transfer vinyl that looks great wash after wash. Unisex for both boys and girls and comes in a variety of sizes for you to choose from.